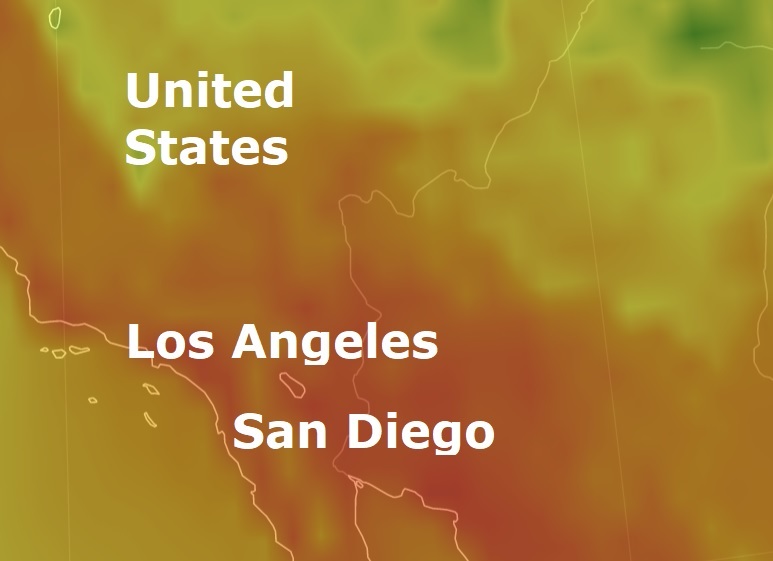 With temperatures expected to soar into the 90s, the San Diego Unified School District announced that 85 of its schools would close early on Monday. The list includes elementary, middle and high schools. Families may receive notifications about the schedule change, and a complete list of affected schools can be found on the district's website. The district's hot-weather policy allows officials to schedule half days at schools with limited air conditioning when the temperatures are expected to exceed 95 degrees. The high is expected to reach 95 degrees on Monday and 97 degrees on Tuesday. The campuses that will have shortened schedules either don't have air conditioning or have air conditioning in fewer than 80 percent of classrooms. The district plans to have air conditioning at all schools by the end of summer 2019. School officials encourage students to dress in lightweight clothing and to bring bottles of water to help beat the heat.